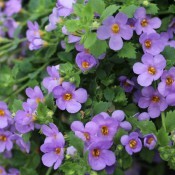 Blueberry Shake is an improved Bacopa variety that is more vigorous and disease and heat resistant. 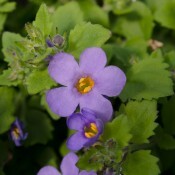 Blueberry Shake appears delicate with its dainty blue against a background of rich green foliage on trailing stems. 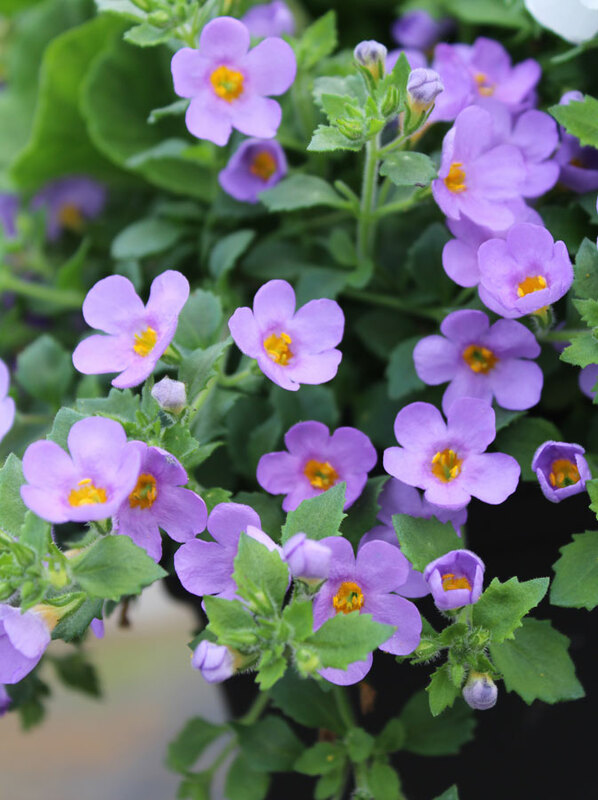 Outstanding in hanging baskets, mixed plantings, or flower beds. Constant colour until the first hard frost. Compatible with all Tried & True varieties. 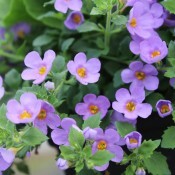 Looks especially good planted with Heliotrope Sachet and Diascia Light Pink. Keep soil moist. In hotter areas take care not to let Blueberry Shake dry out as flowers will drop. 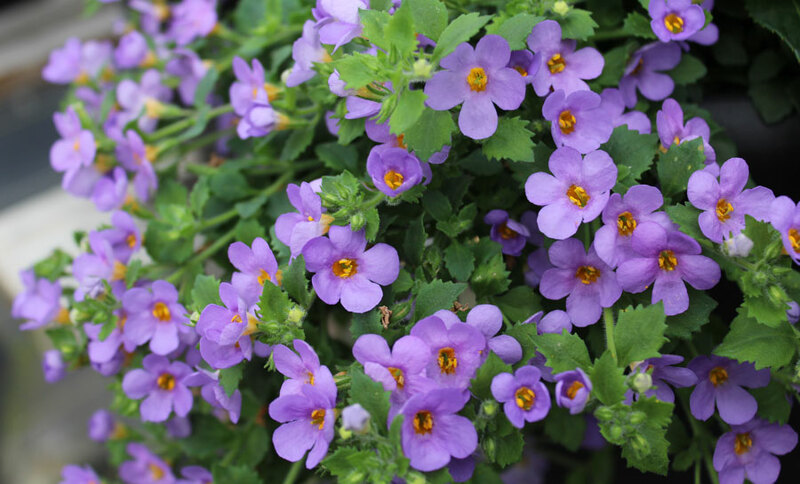 In partial shade plantings care should be taken to avoid over watering. 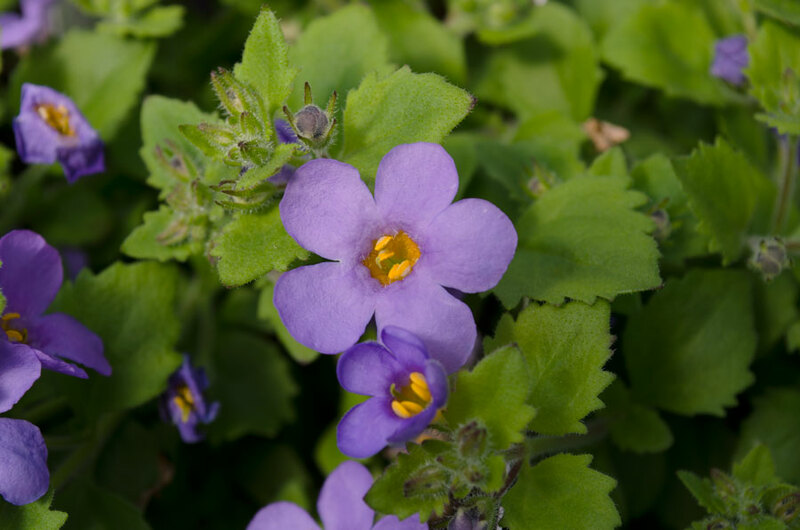 Grow in areas from full sun to partial shade. A little shade is best in hot, dry climates.